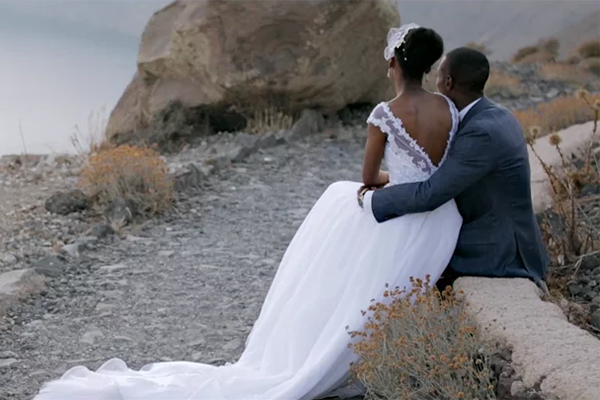 We have to admit that we are swept away today by this romantic wedding video captured by Mont Videography. 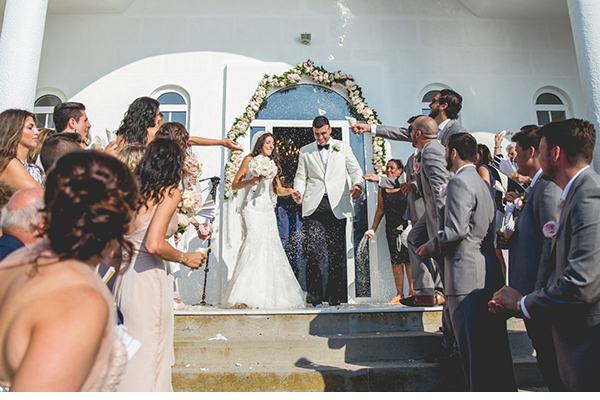 A romantic whimsical wedding with gorgeous details that took place on the beyond beautiful Greek island Santorini. 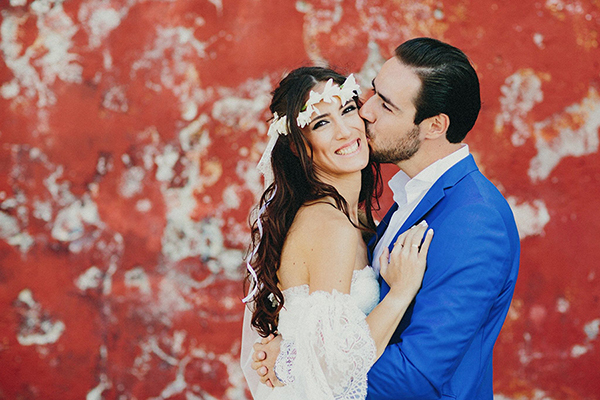 We loved the bride’s fit and flair Wtoo wedding dress and as she mentioned to us: “My wedding dress was simple with a lot of attention to the small details… I loved the buttons going through my whole dress all the way to the end of the train. The scallop at the end of the dress was amazing. 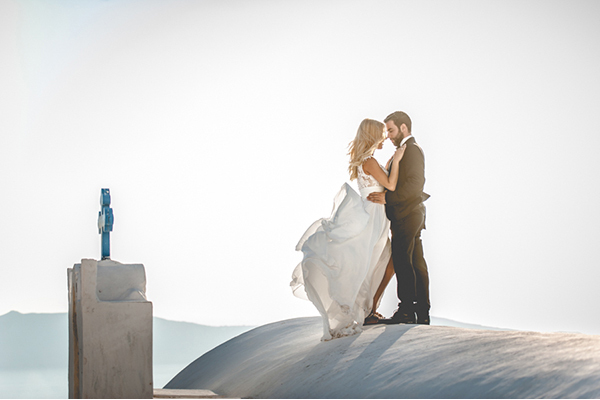 The lace was perfect…”. The bride’s favorite moment form the wedding was: “Our vows, they are sacred to us… We still say bits and pieces of our vows to each other today”.